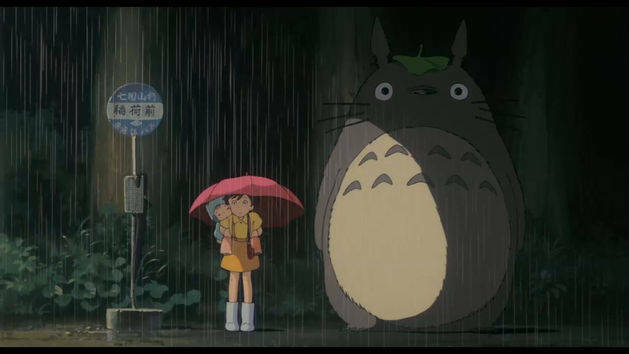 Following on from the Easter Weekend, which saw both My Neighbour Totoro and Kiki’s Delivery Service broadcast on the TV channel, Film4 have now confirmed additional showings of Studio Ghibli related films; with both My Neighbour Totoro and Kiki’s Delivery Service being repeated later this week. In this case Studio Ghibli fans can expect My Neighbour Totoro, Kiki’s Delivery Service, Spirited Away and Howl’s Moving Castle; all of which will be presented in the English Dubbed format across the same week. All four films will be broadcast in English on Film4 and will be available in High Definition where possible (i.e. Sky HD). All four films are also available on DVD and Blu-Ray via STUDIOCANAL UK.